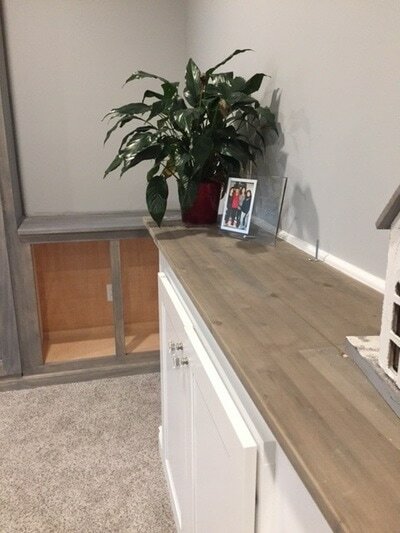 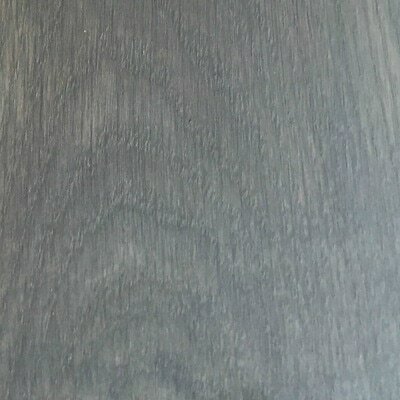 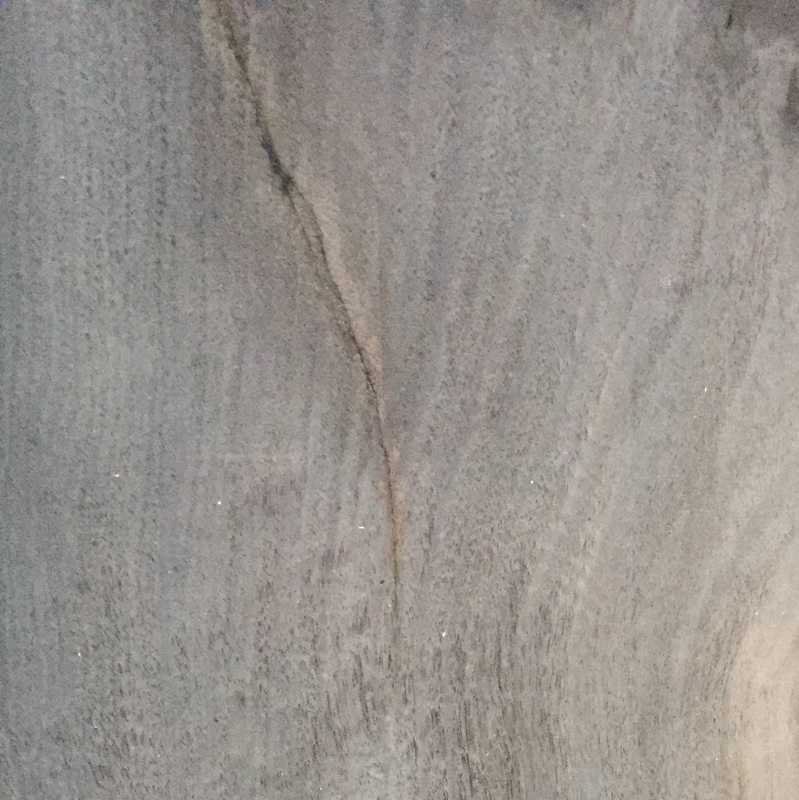 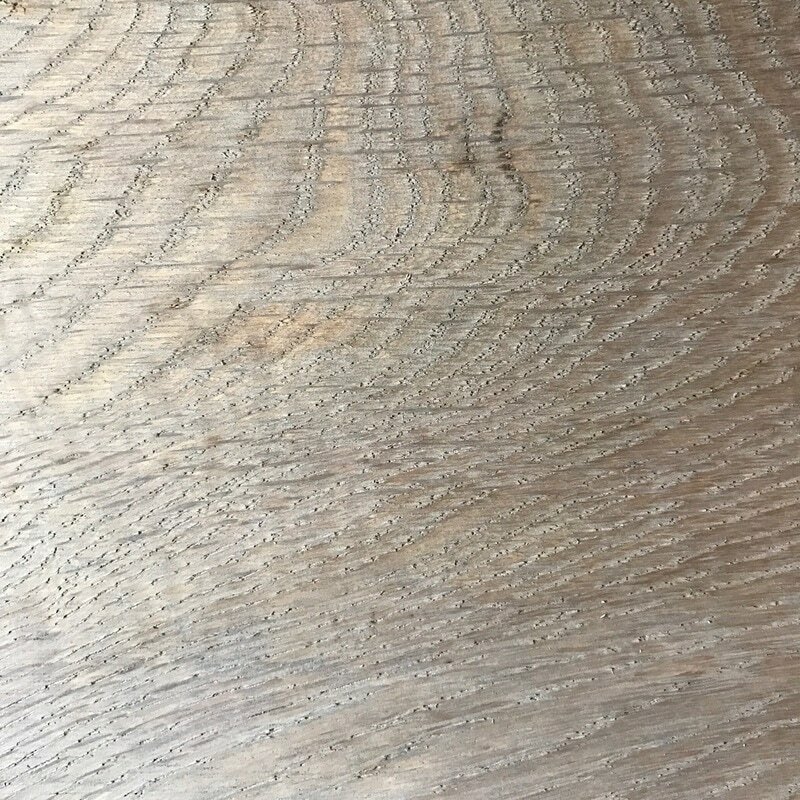 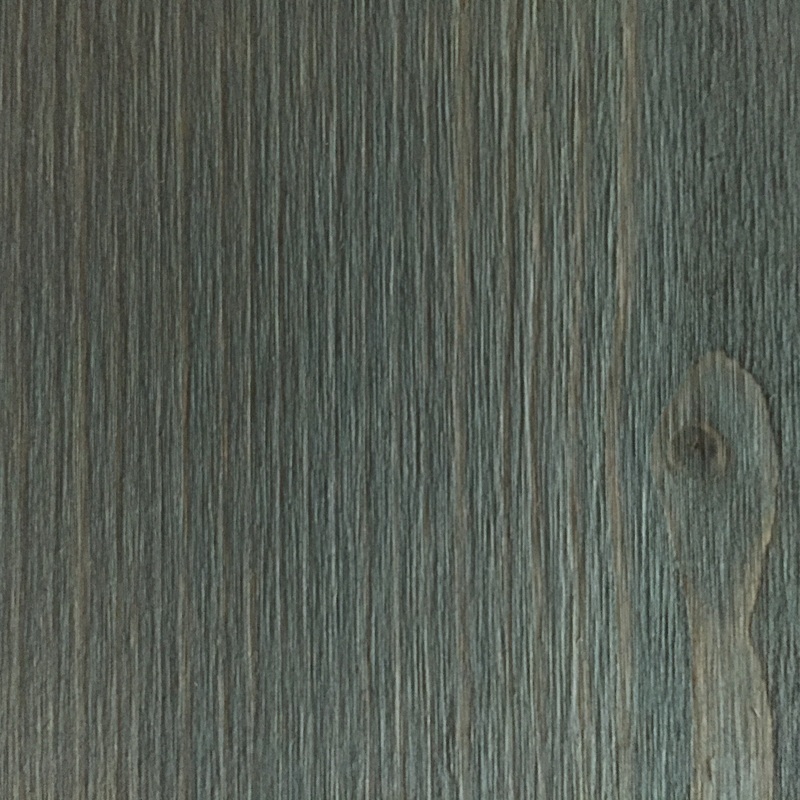 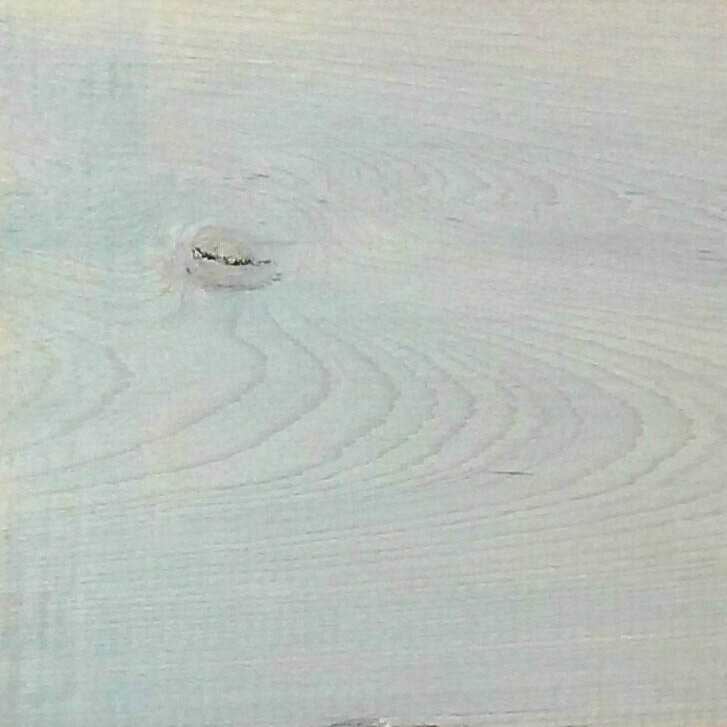 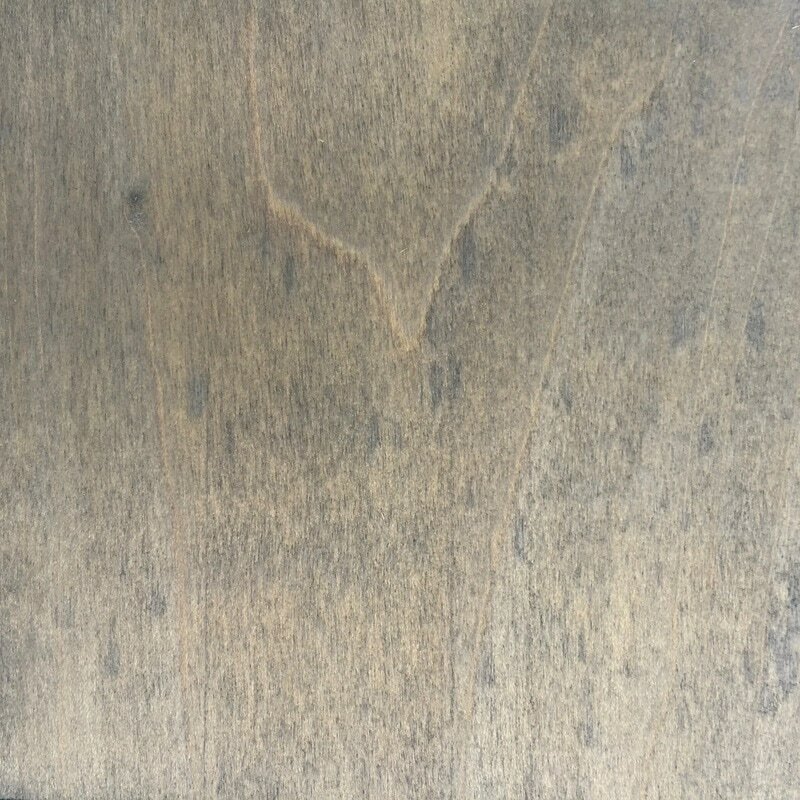 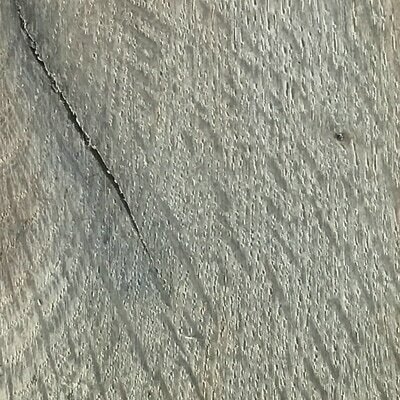 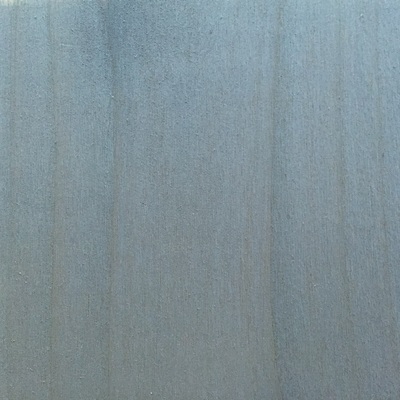 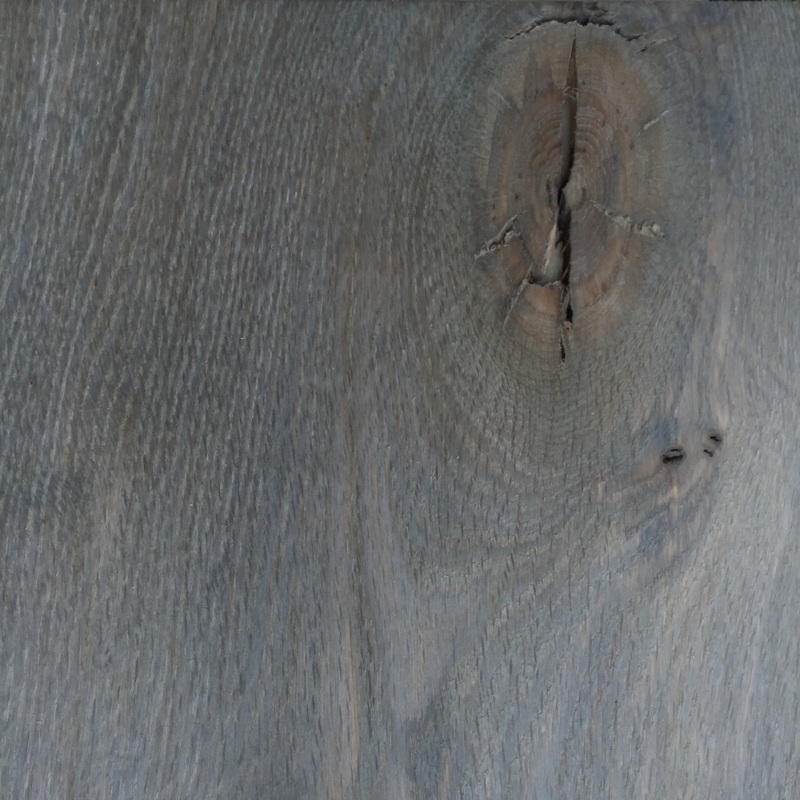 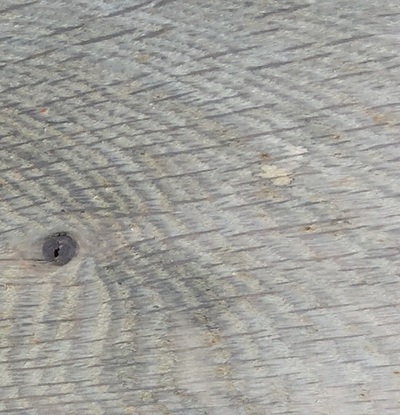 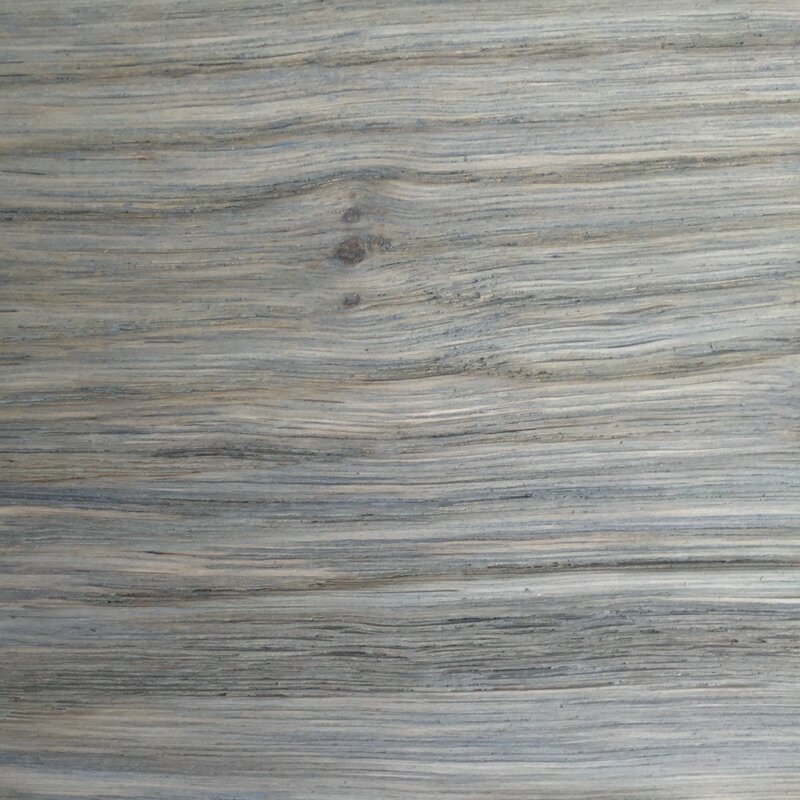 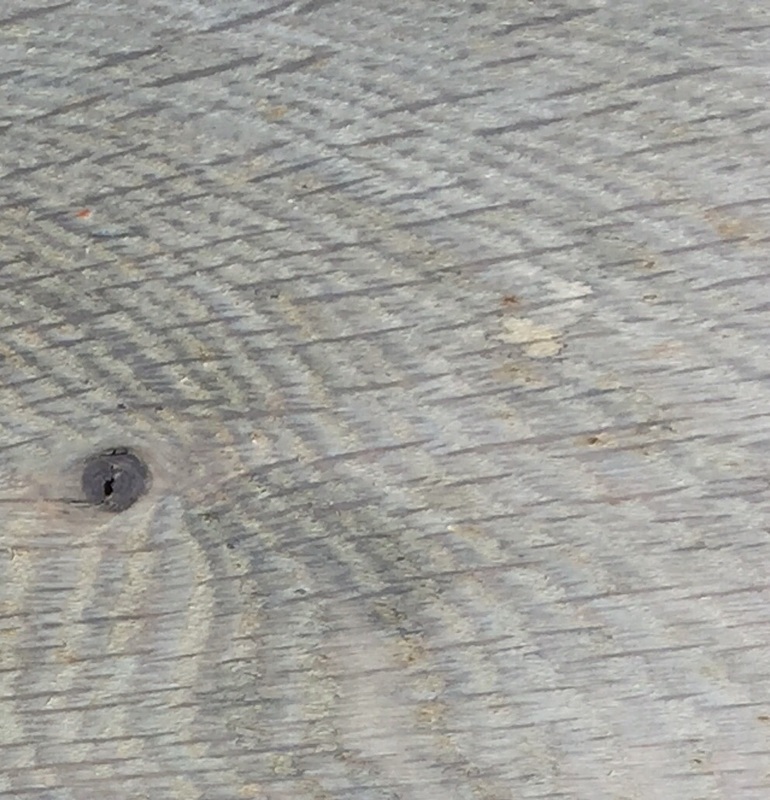 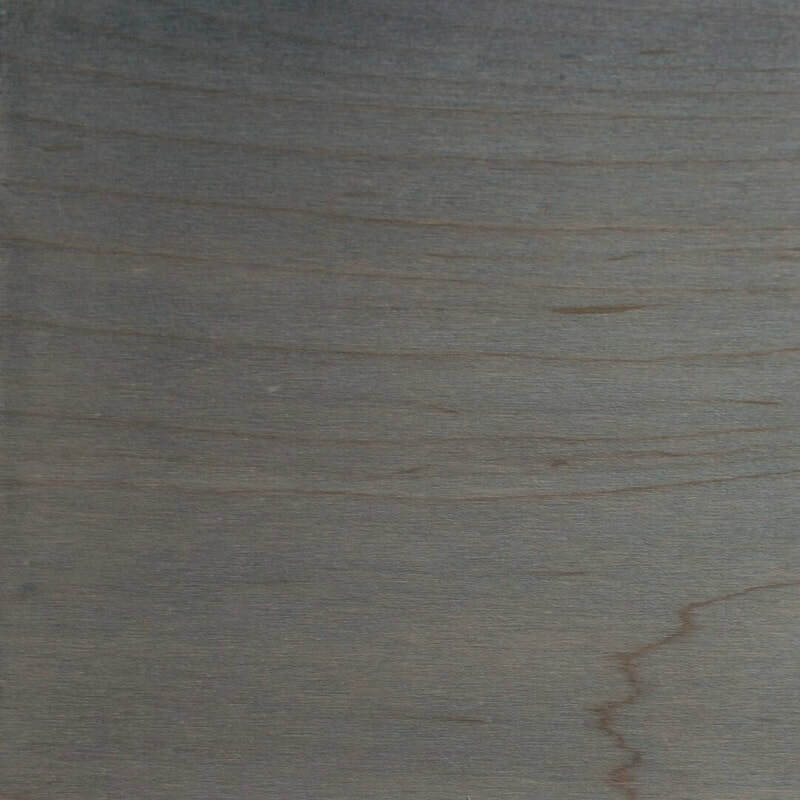 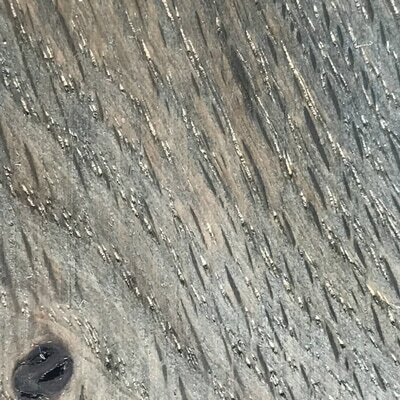 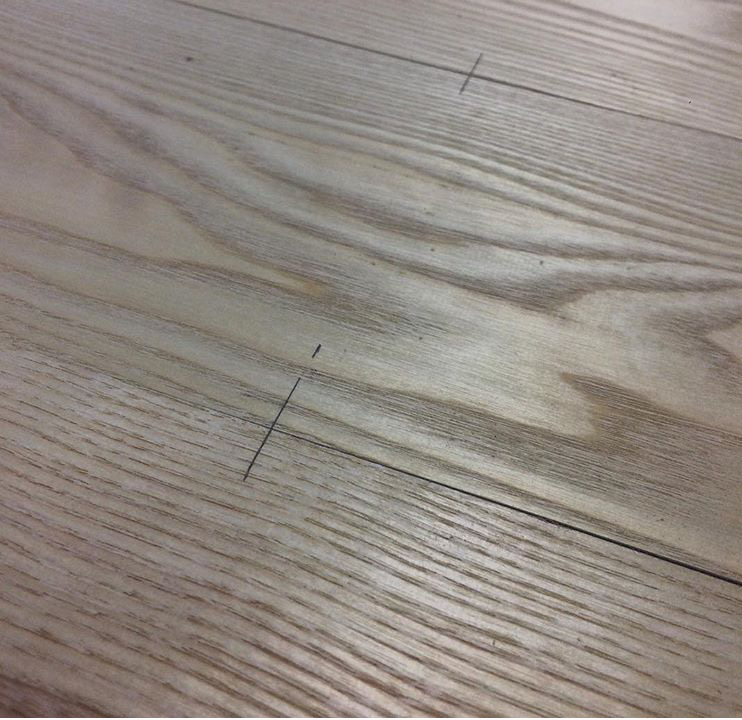 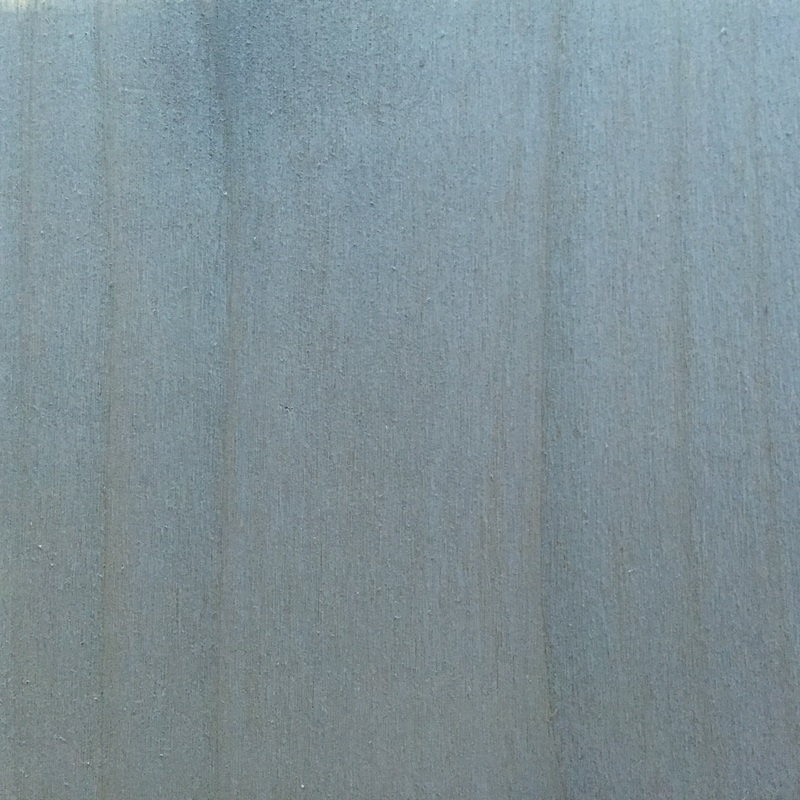 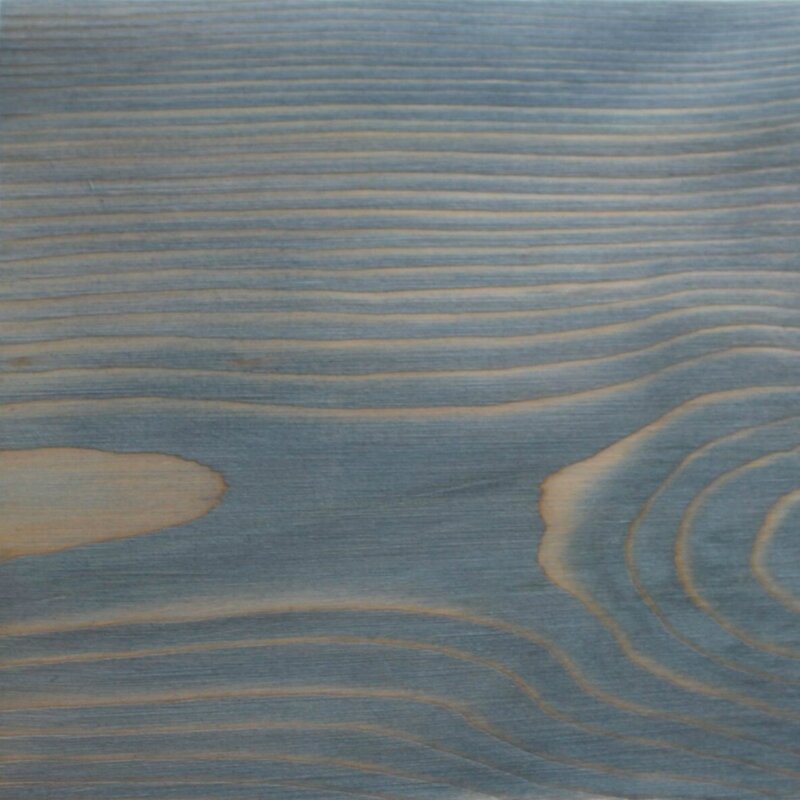 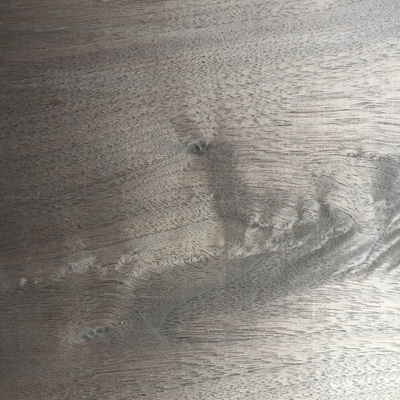 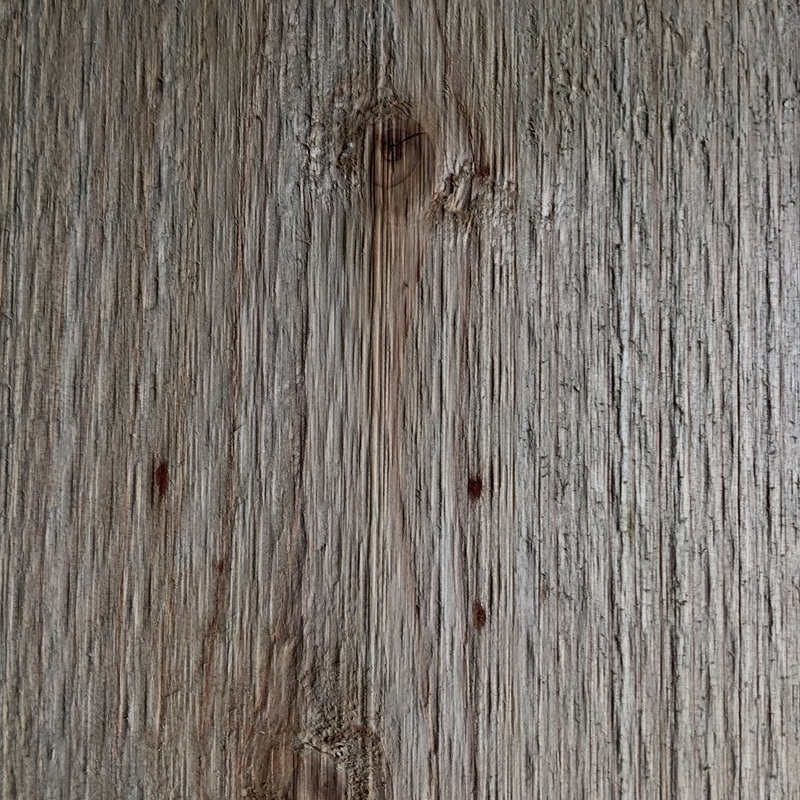 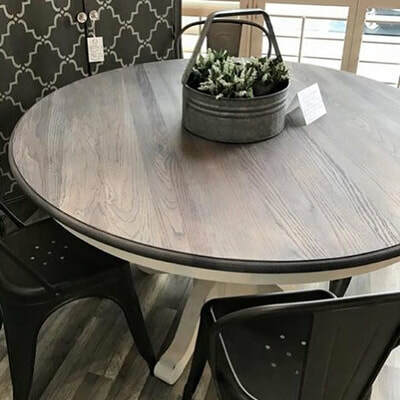 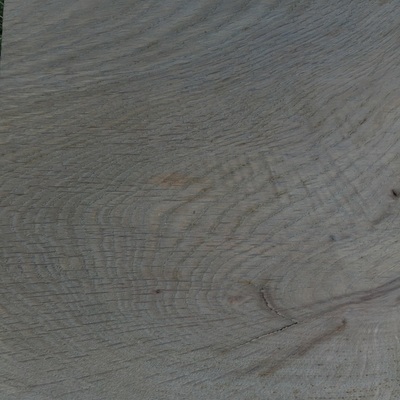 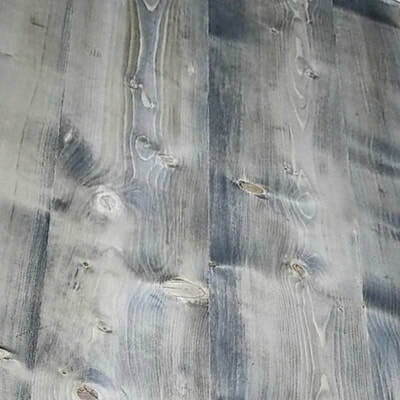 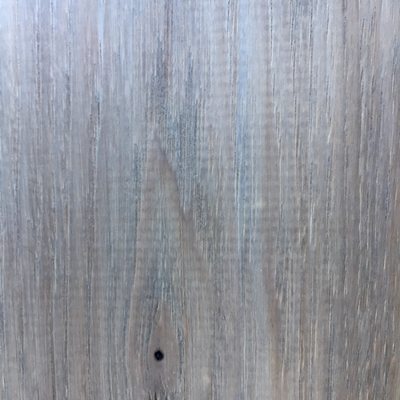 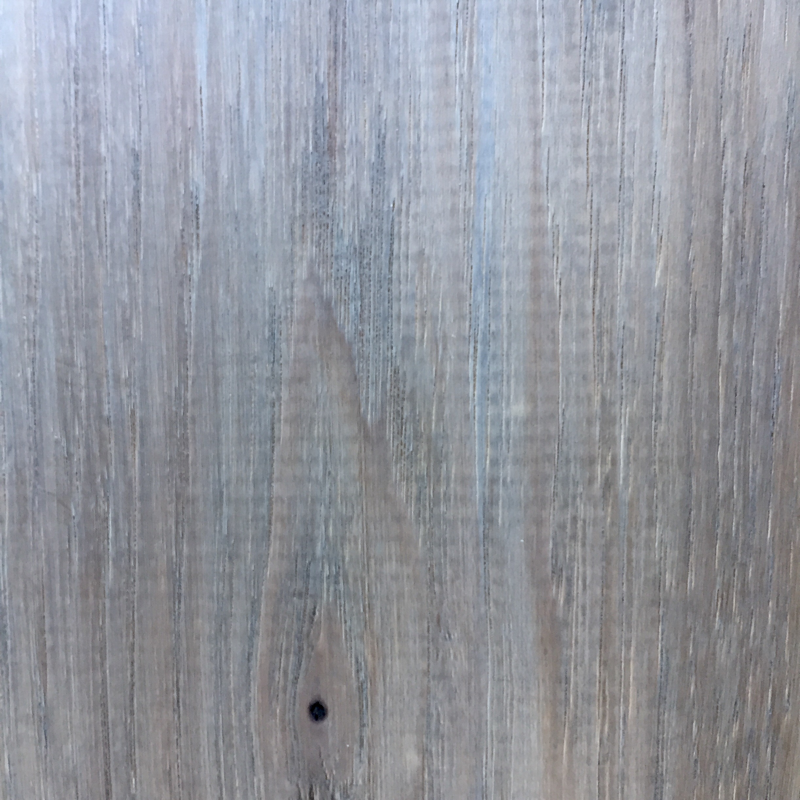 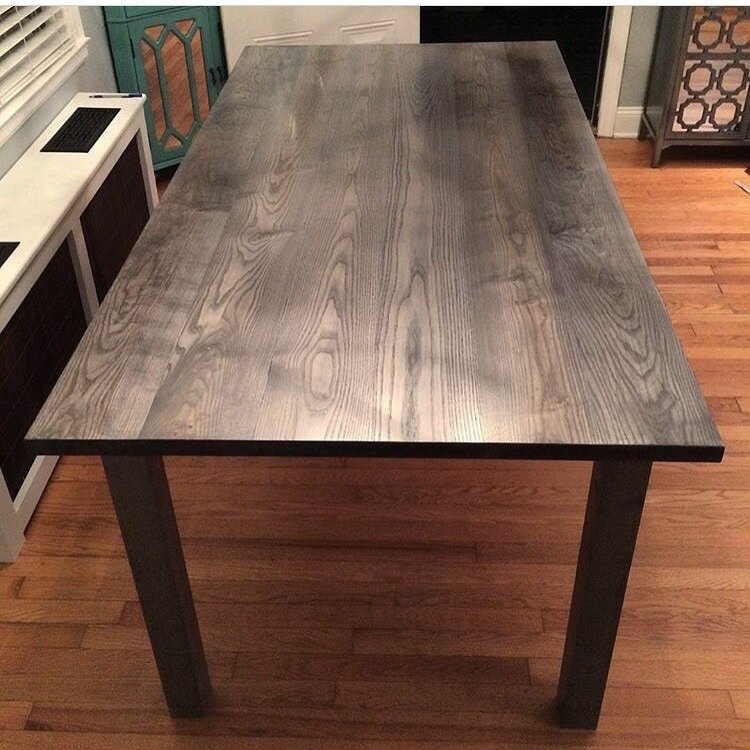 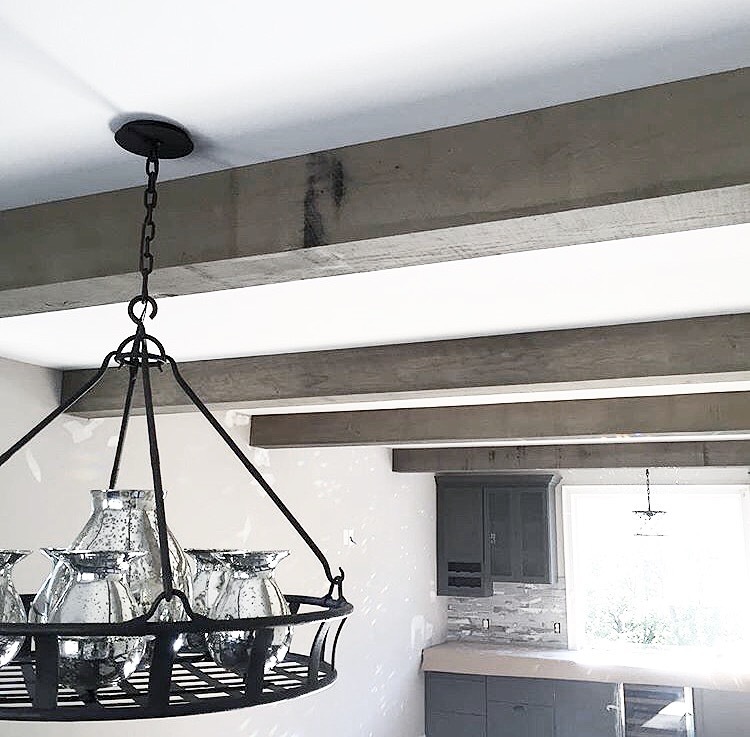 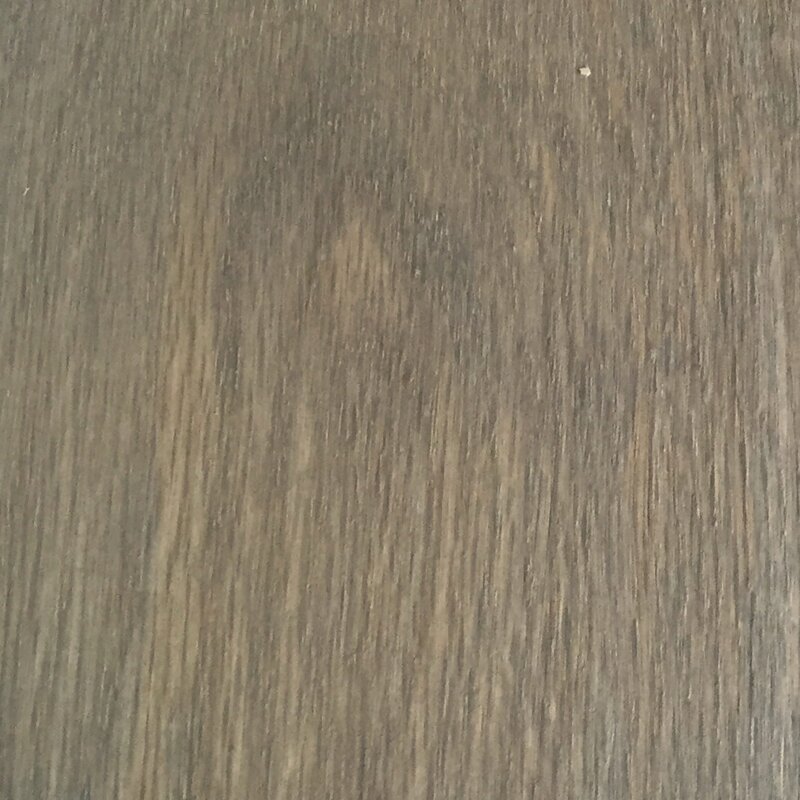 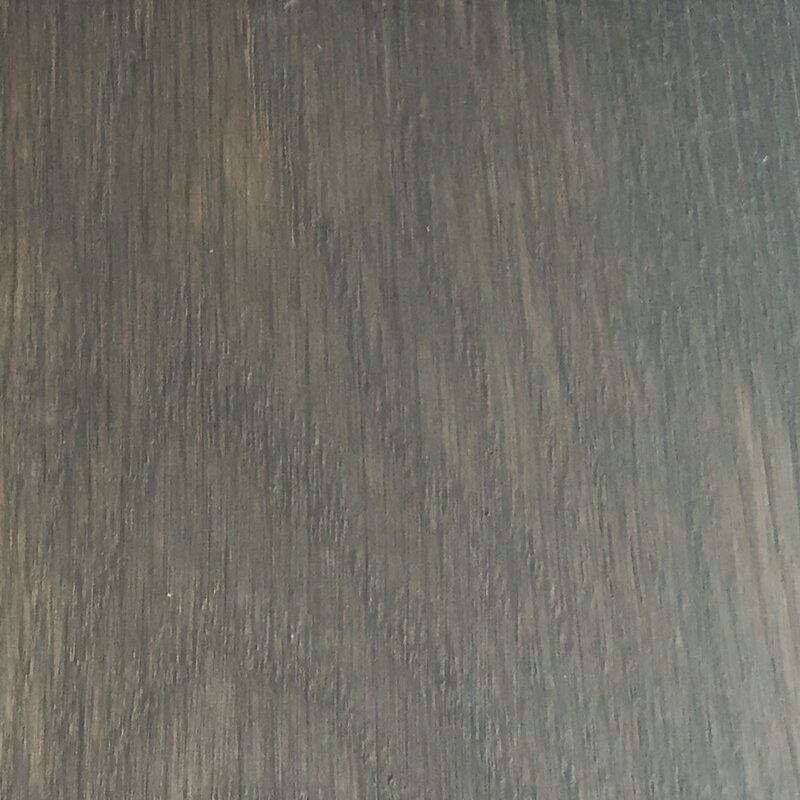 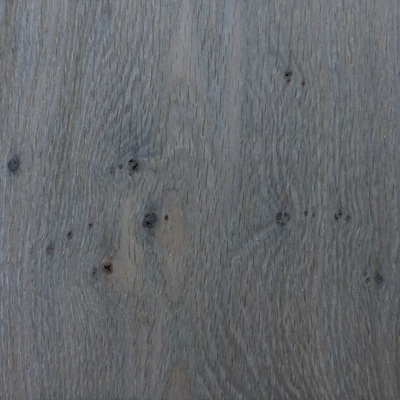 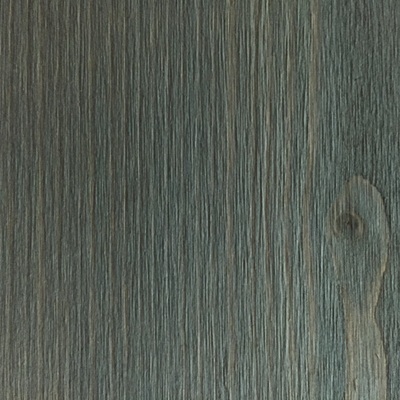 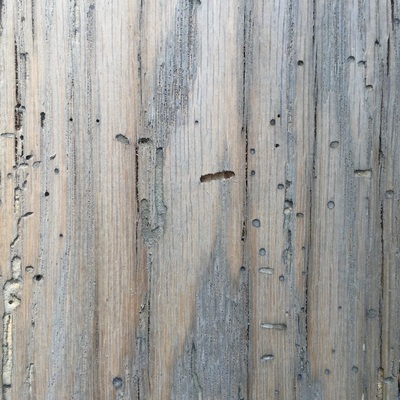 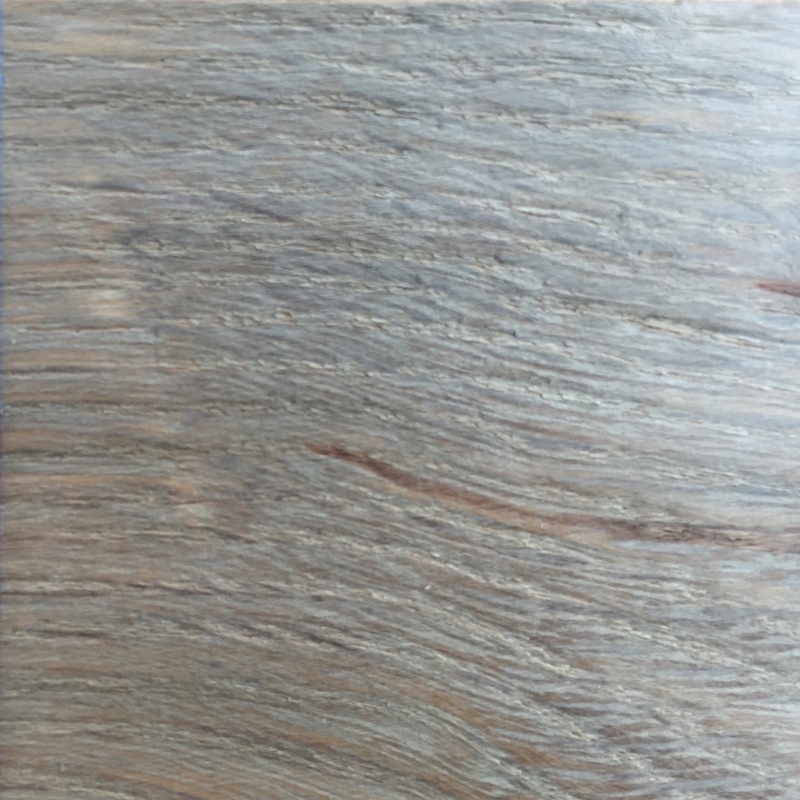 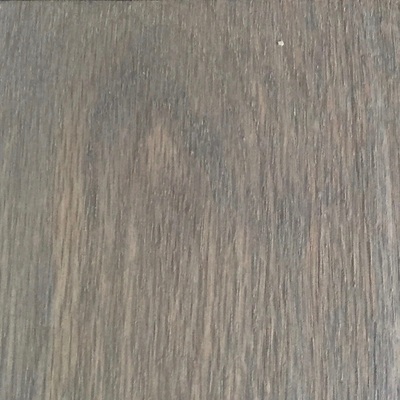 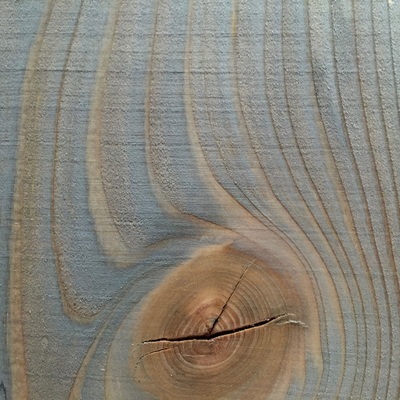 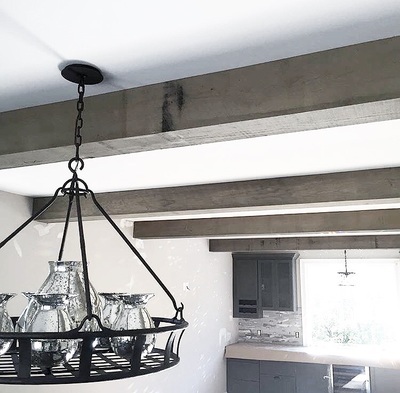 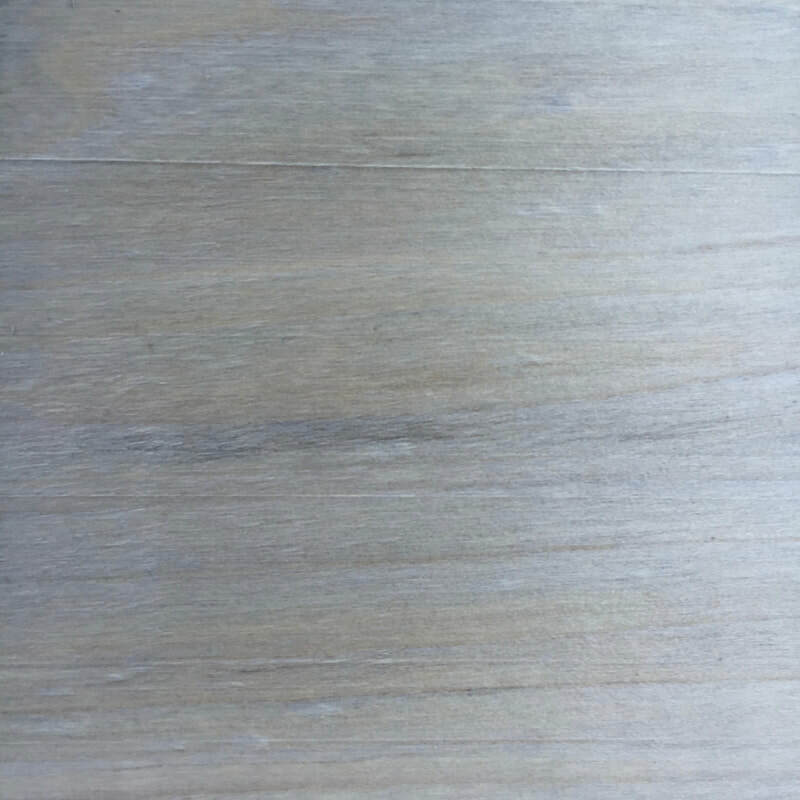 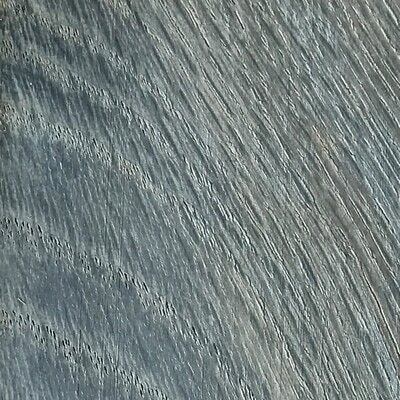 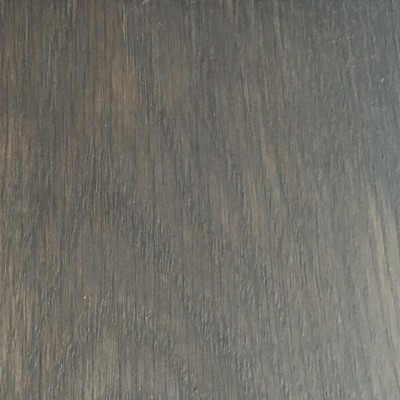 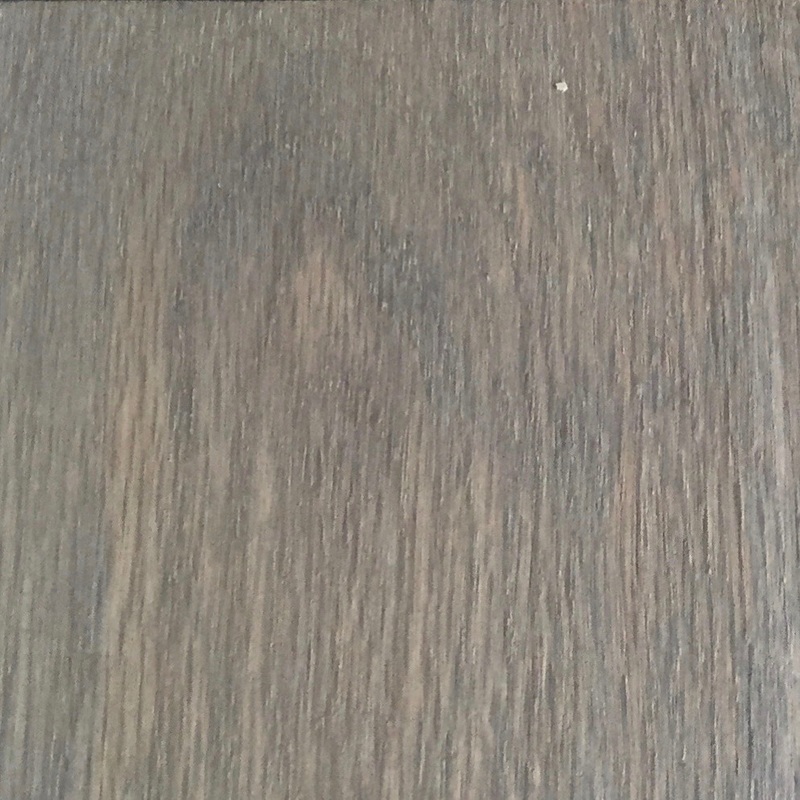 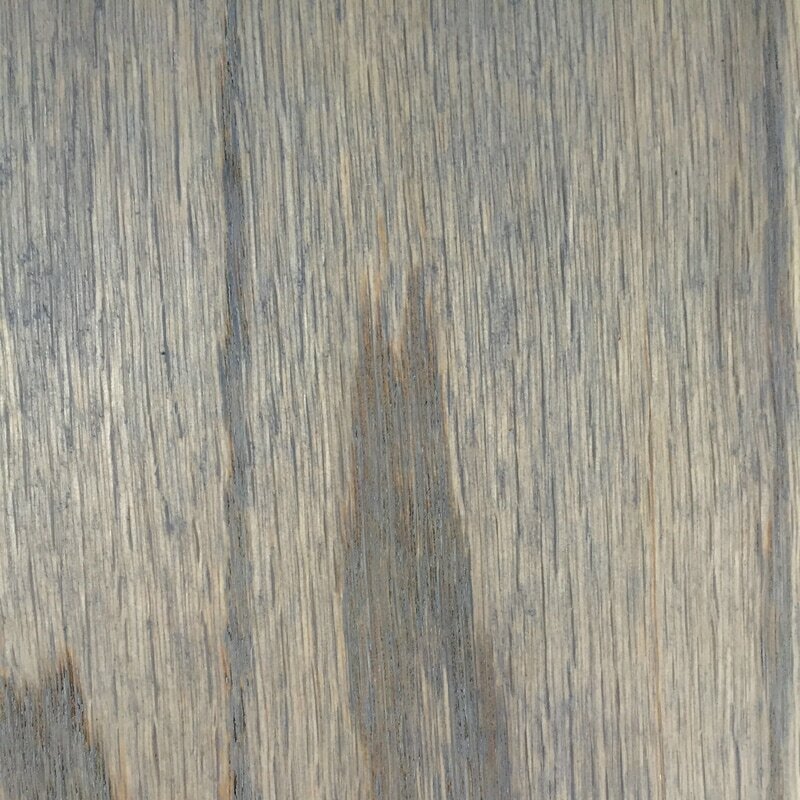 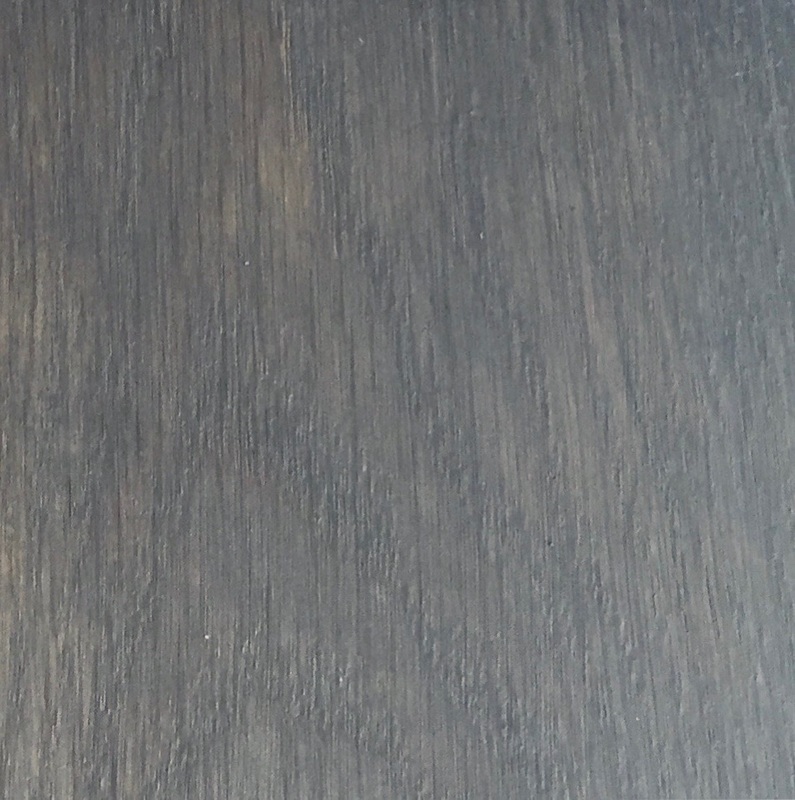 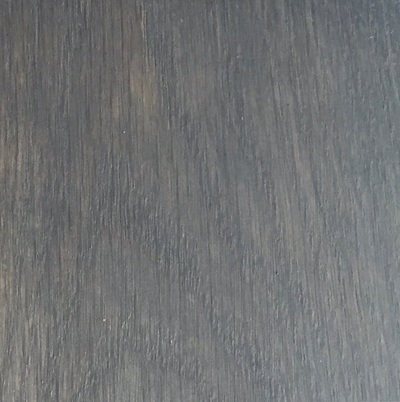 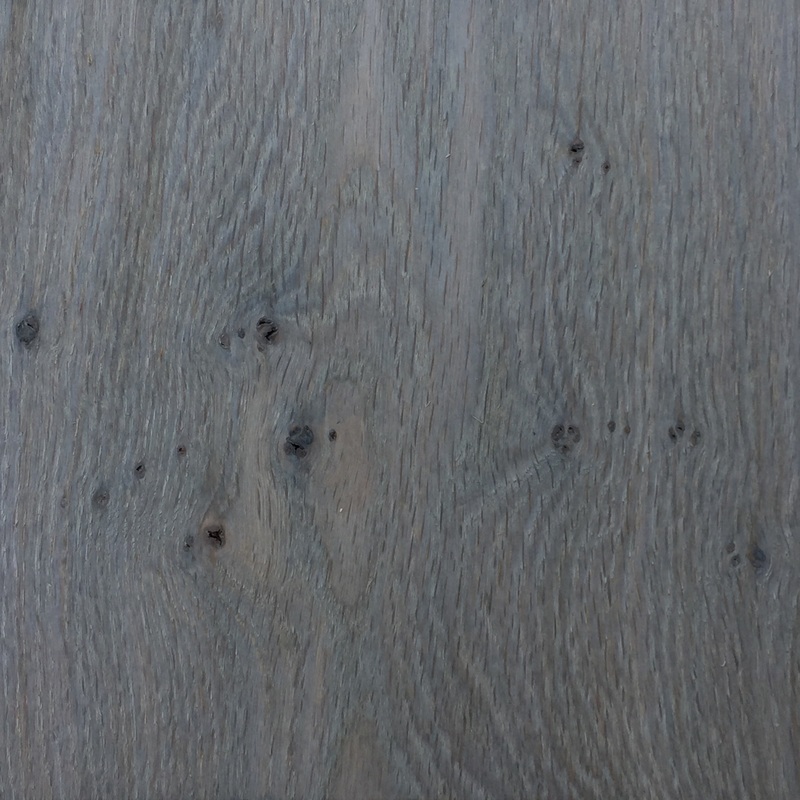 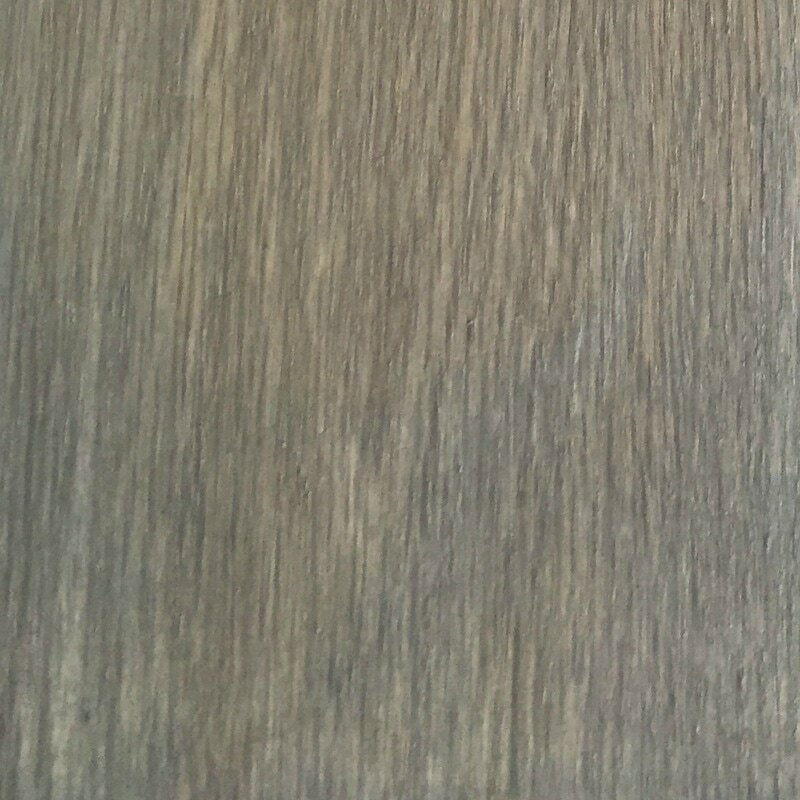 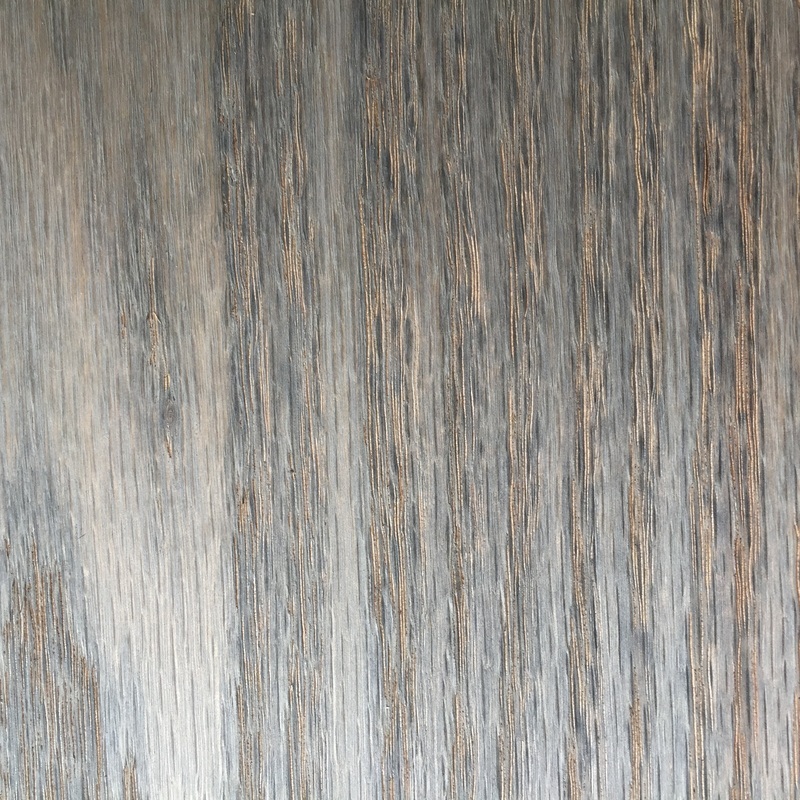 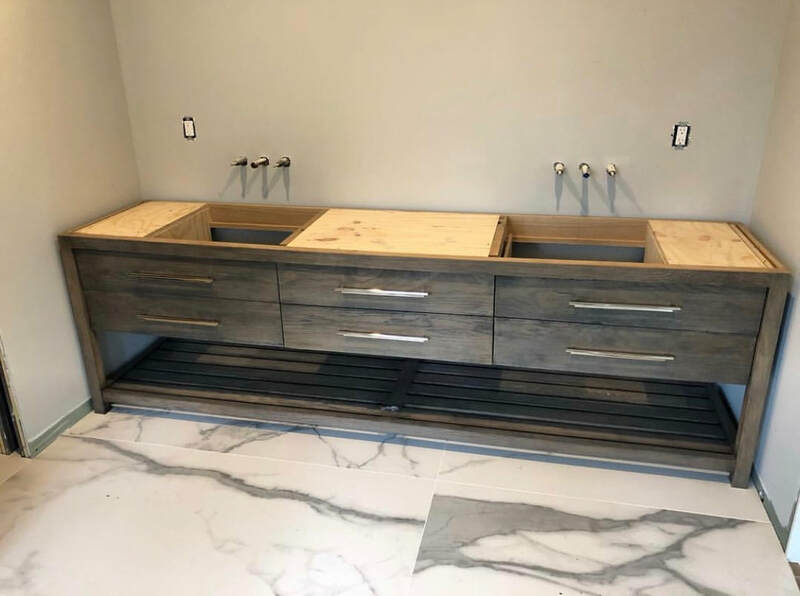 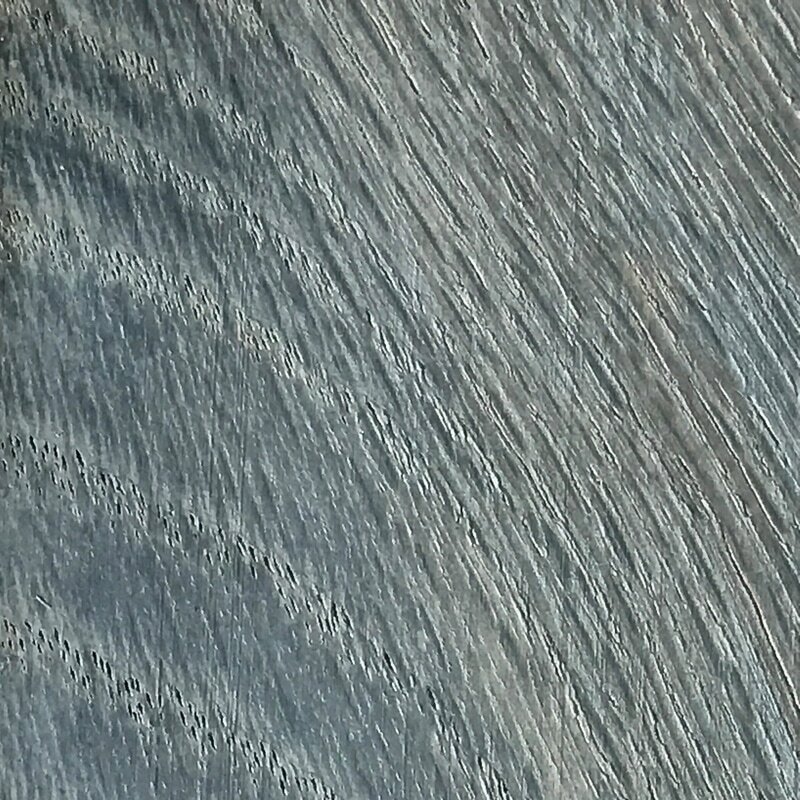 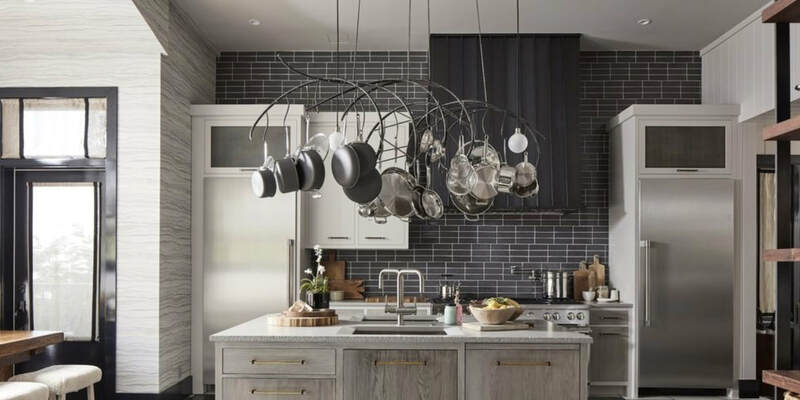 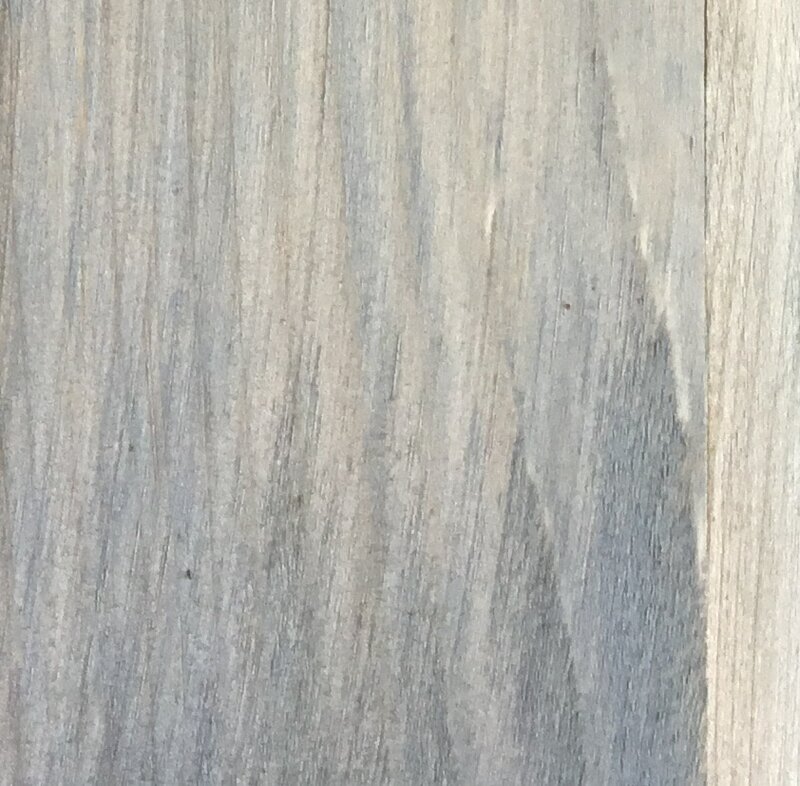 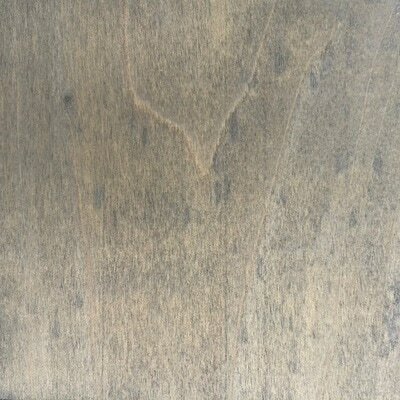 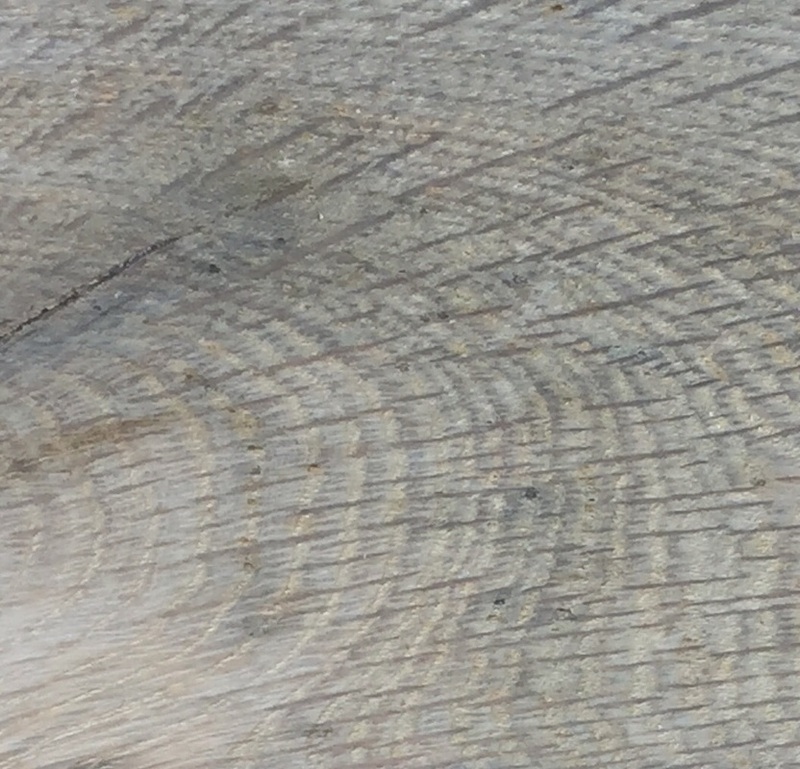 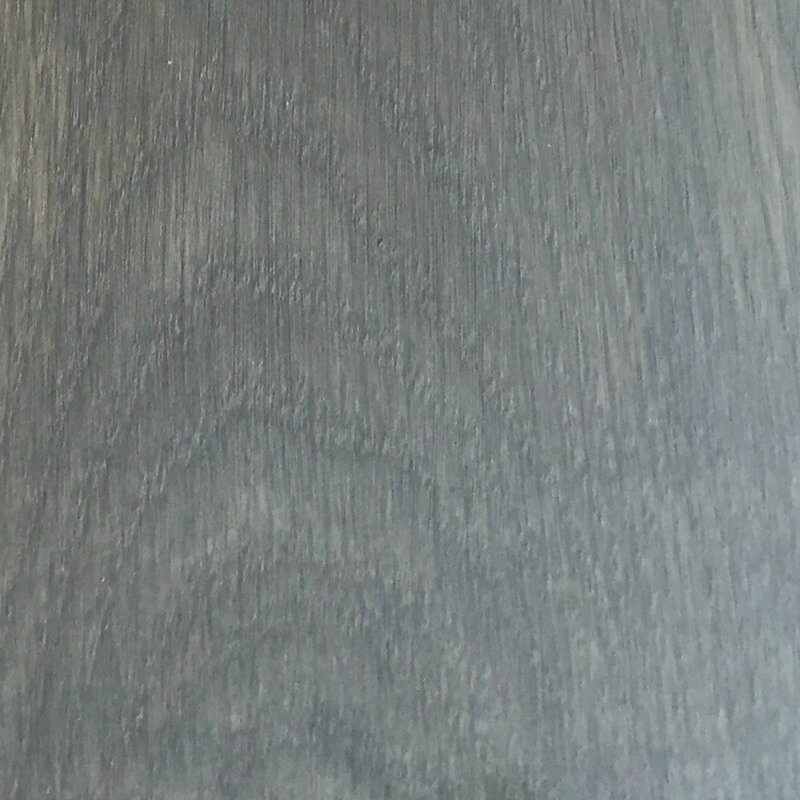 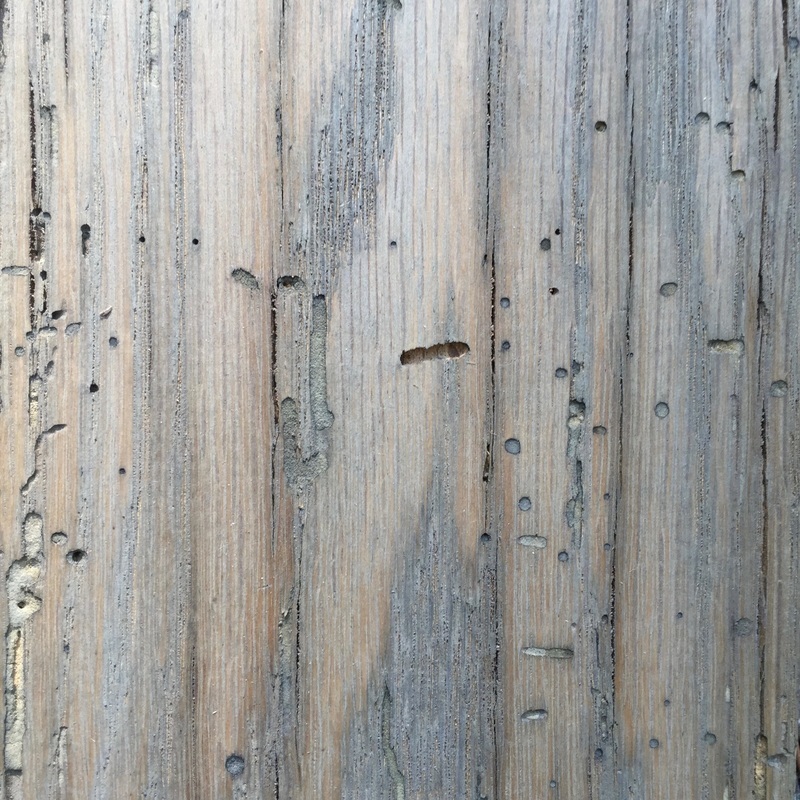 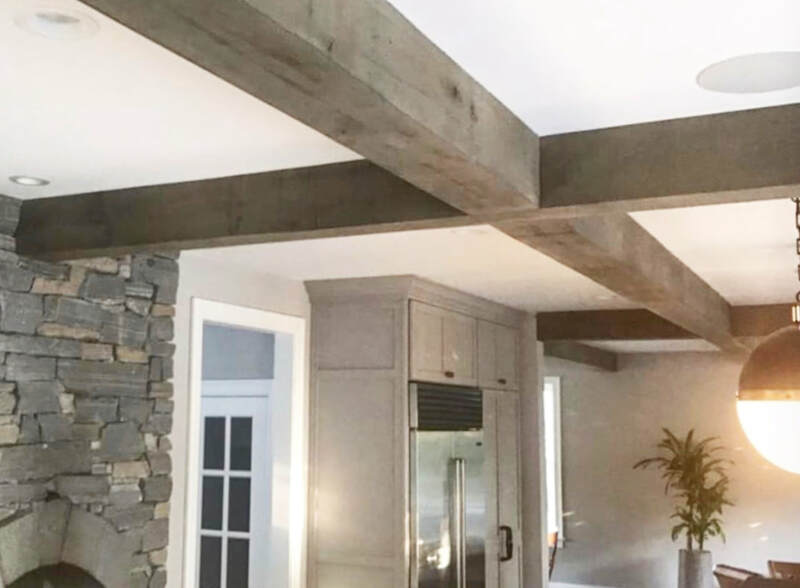 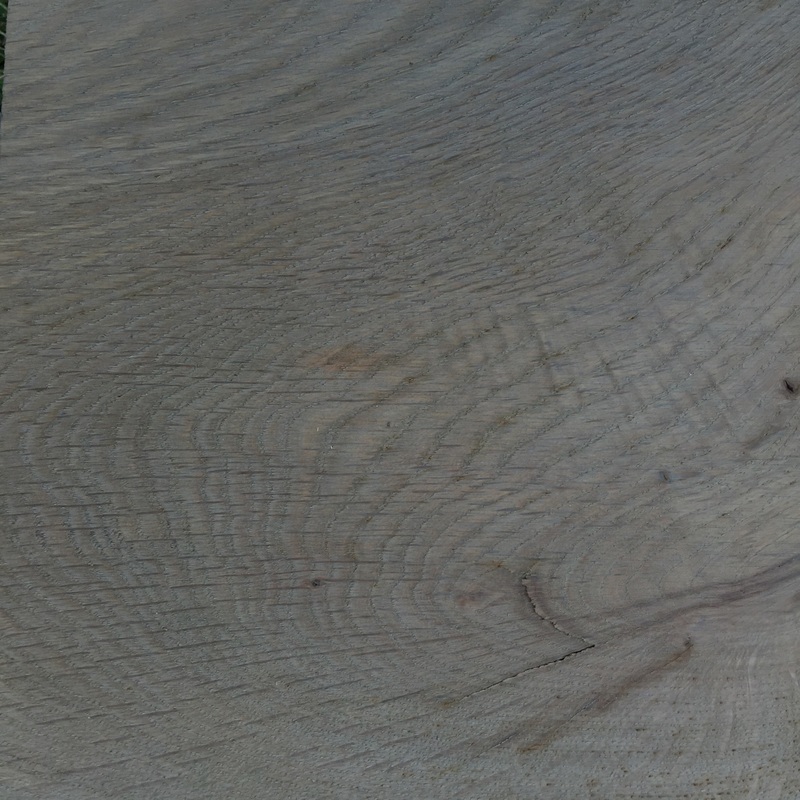 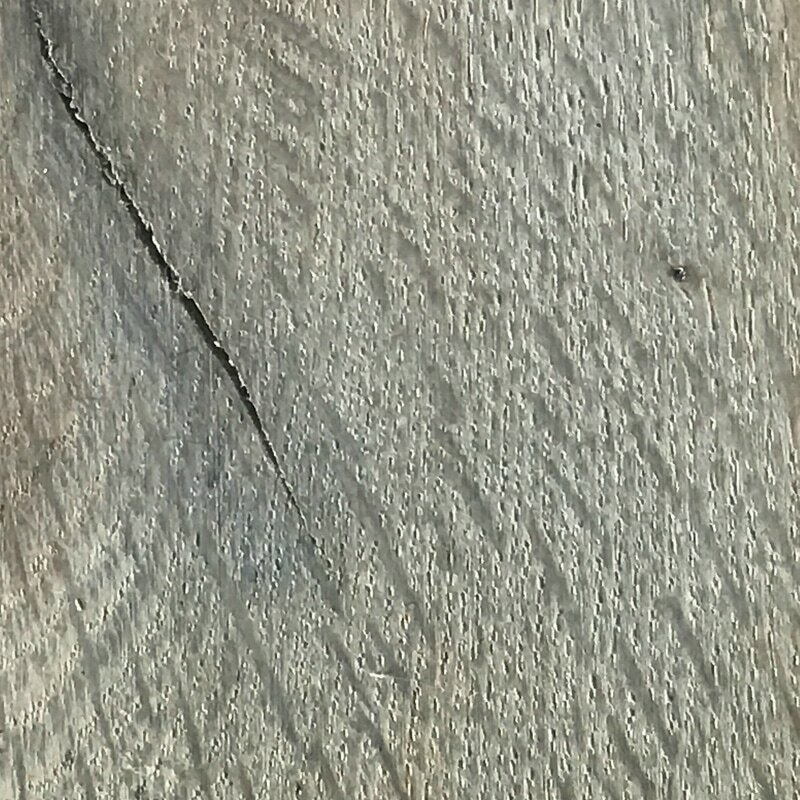 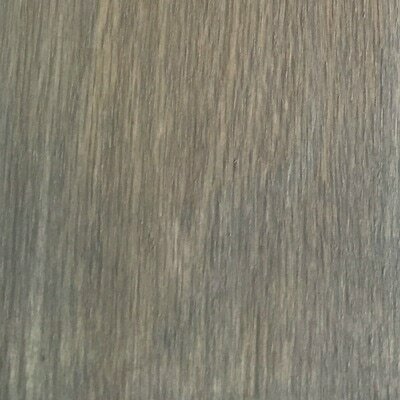 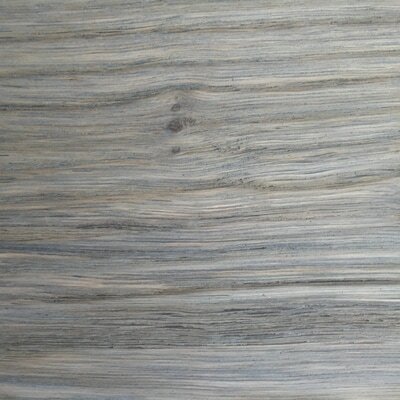 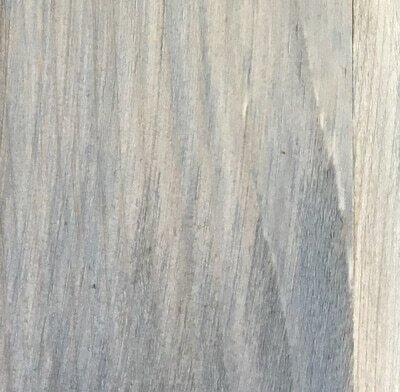 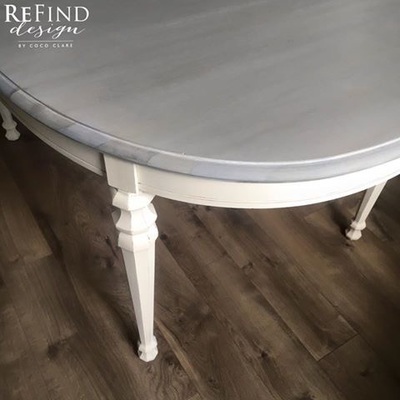 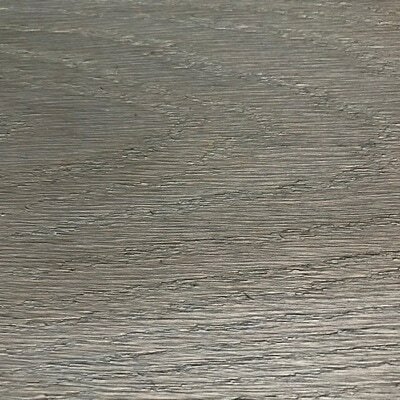 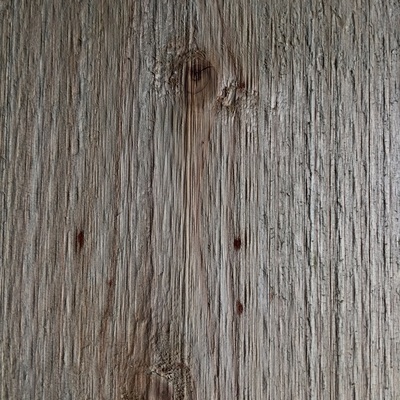 LIGHT OAKING STAIN oxidizes wood, just like nature, to create the gorgeous driftwood grays! 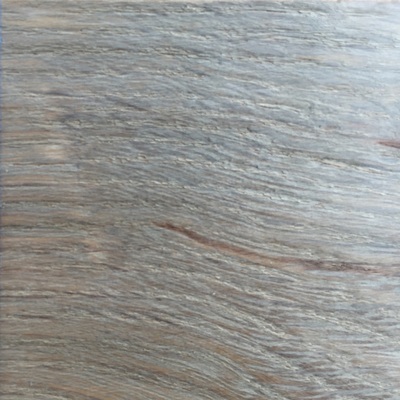 This special formula creates the beautiful silvery gray you would achieve from fuming oak. ​Light OAKING can be applied 3 different ways. 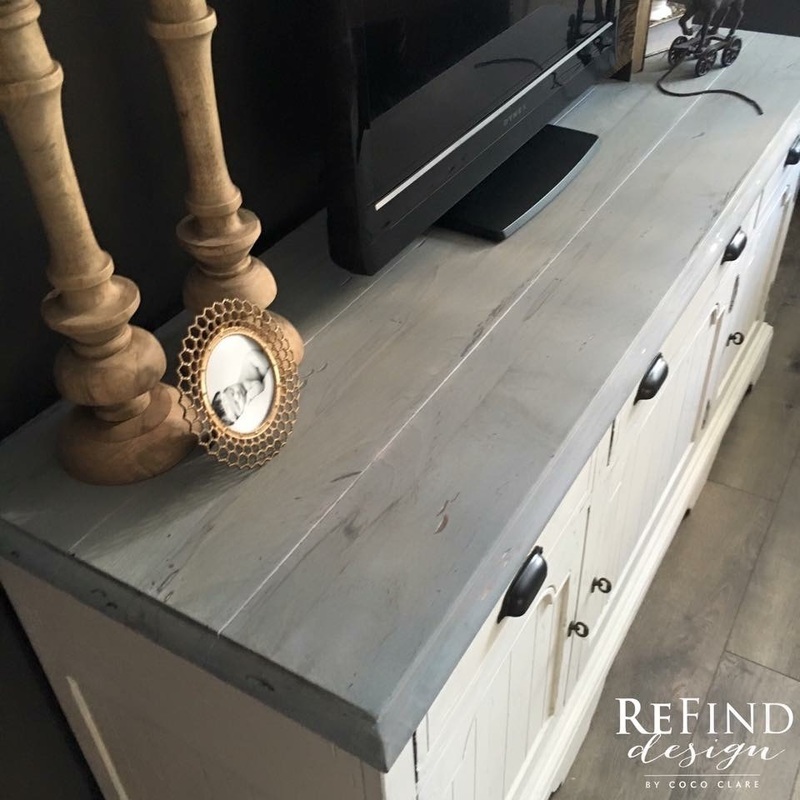 For a light weathered look, apply the stain and wipe it back off. 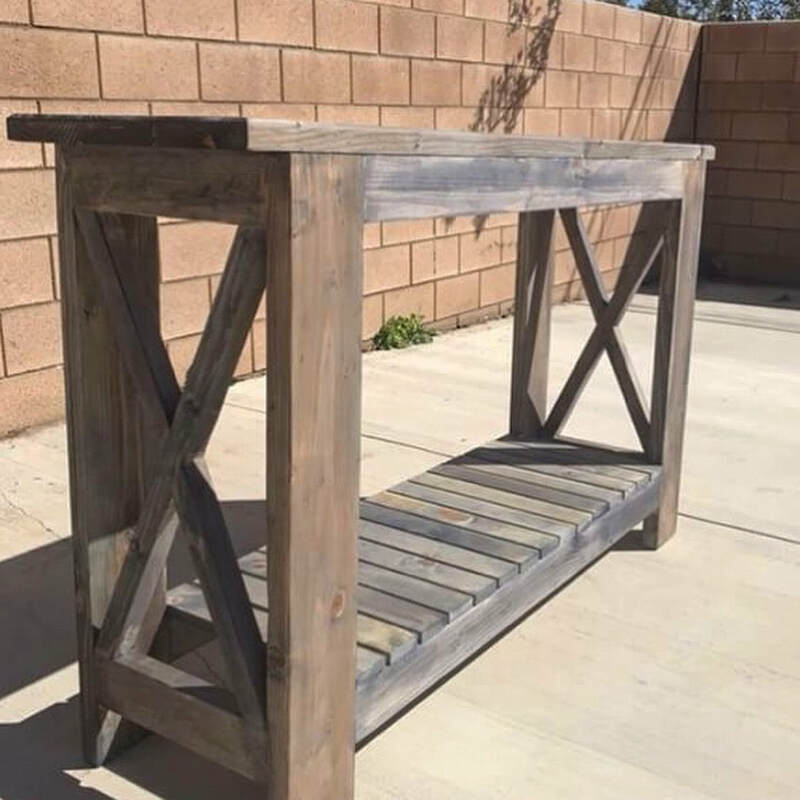 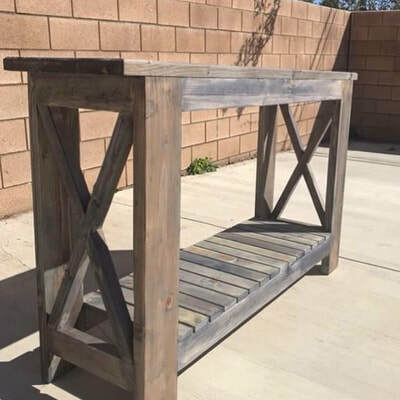 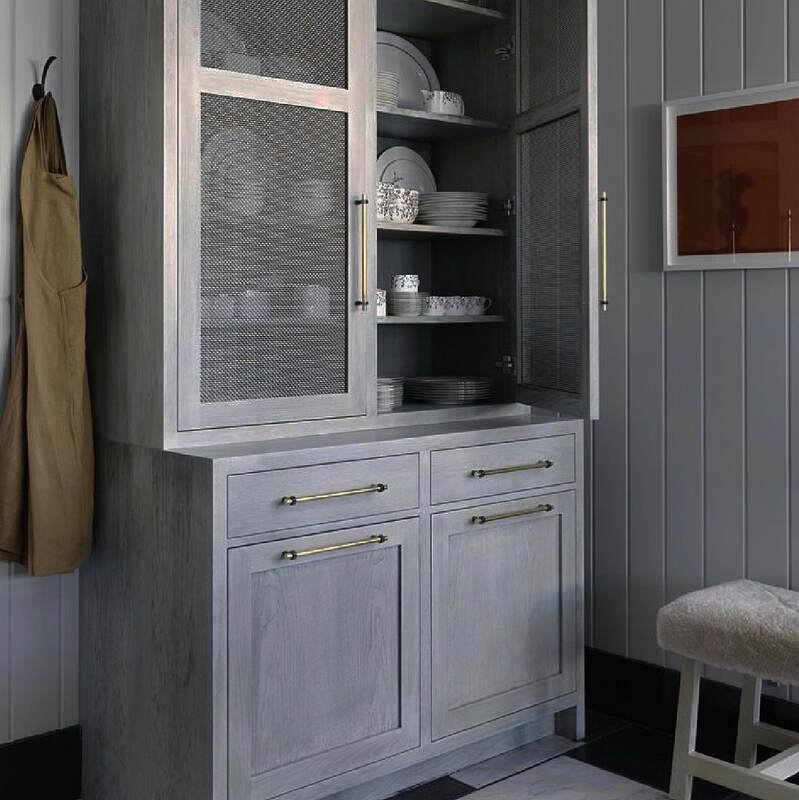 For a medium weathered gray, drench the wood and allow the oak to absorb the stain, turning gray as it dries. 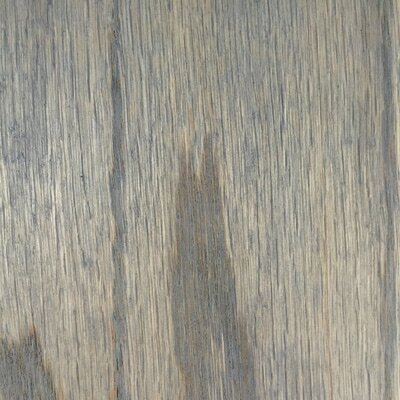 For a darker look, apply multiple coats of stain to get just the right shade. 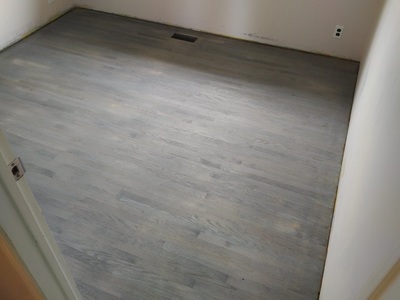 EXTERIOR WATERPROOFER MUST be applied. For Exteriors projects, use with Weatherwood Exterior Sealer. SIZES: Nearly all products come in the following 3 sizes: Quart, Gallon, & 5 Gallon. 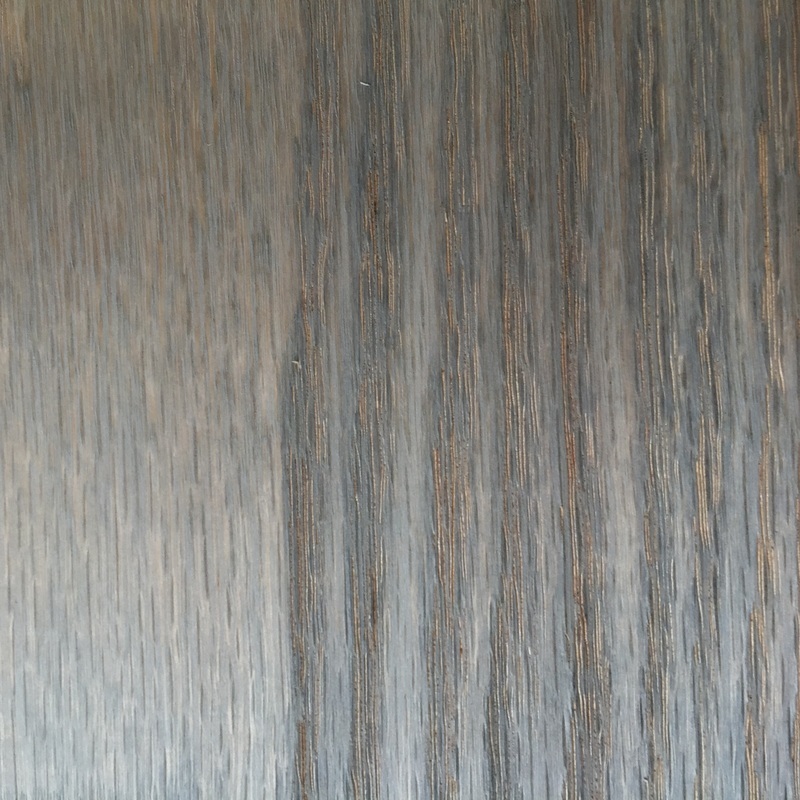 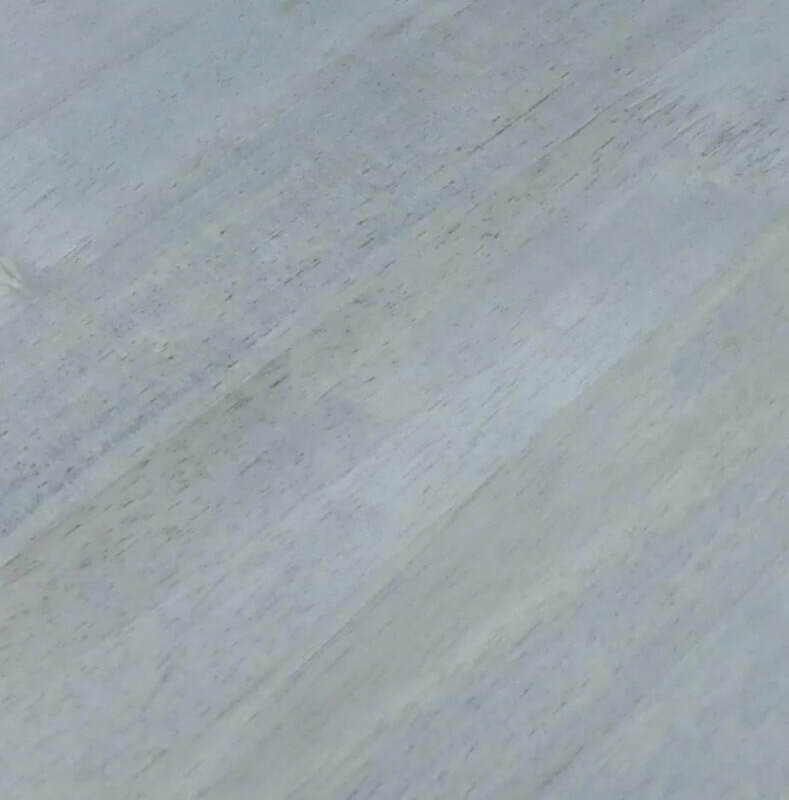 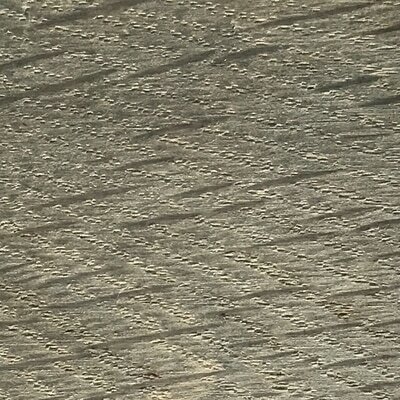 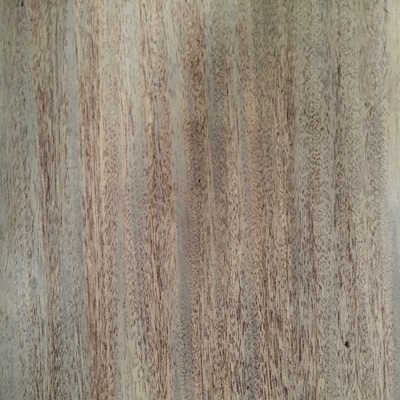 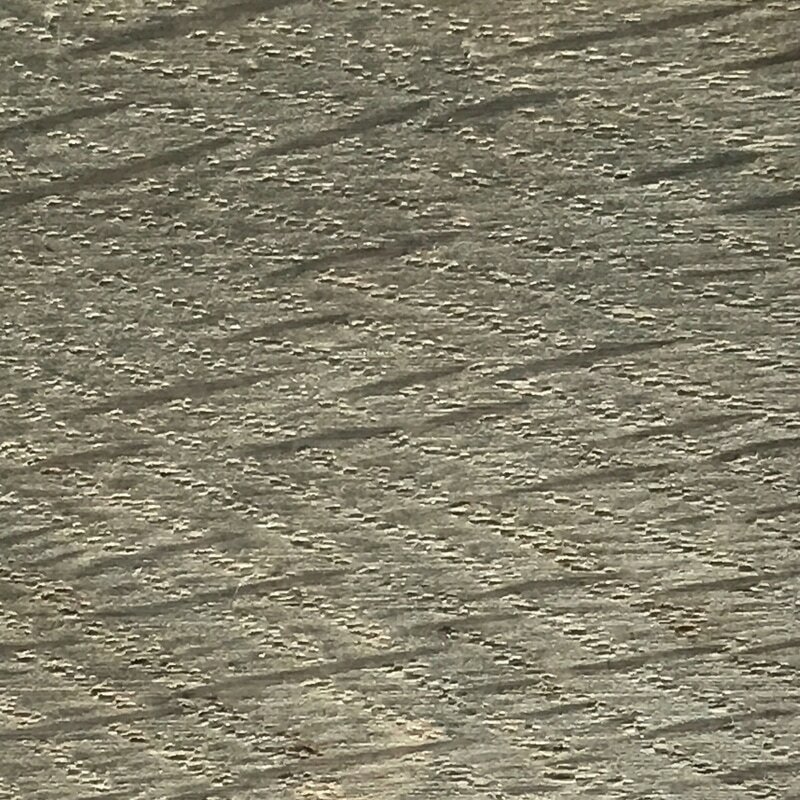 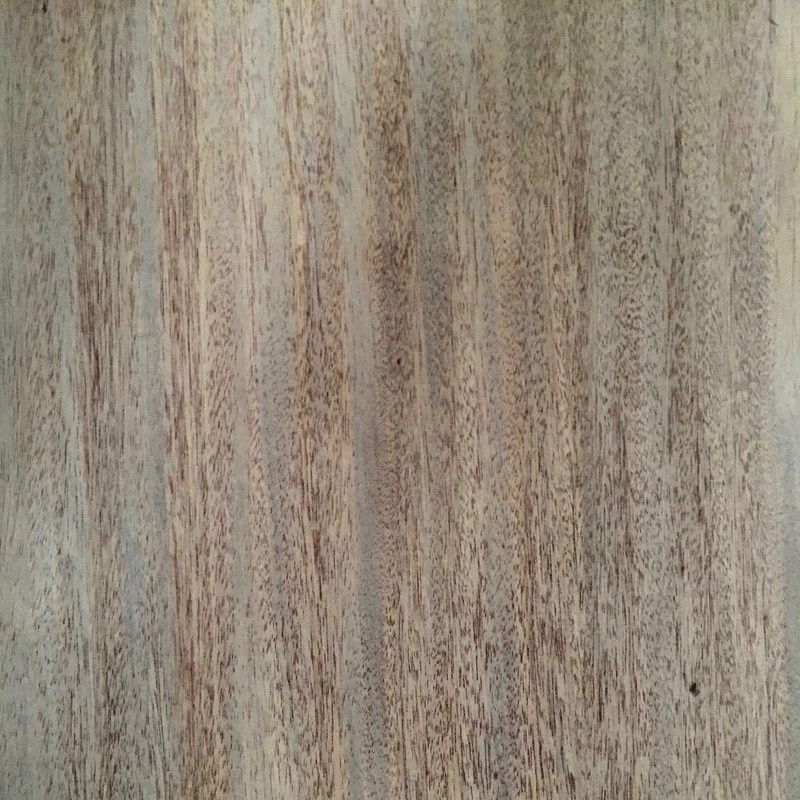 ​Check out LIGHT OAKING on some various wood samples. 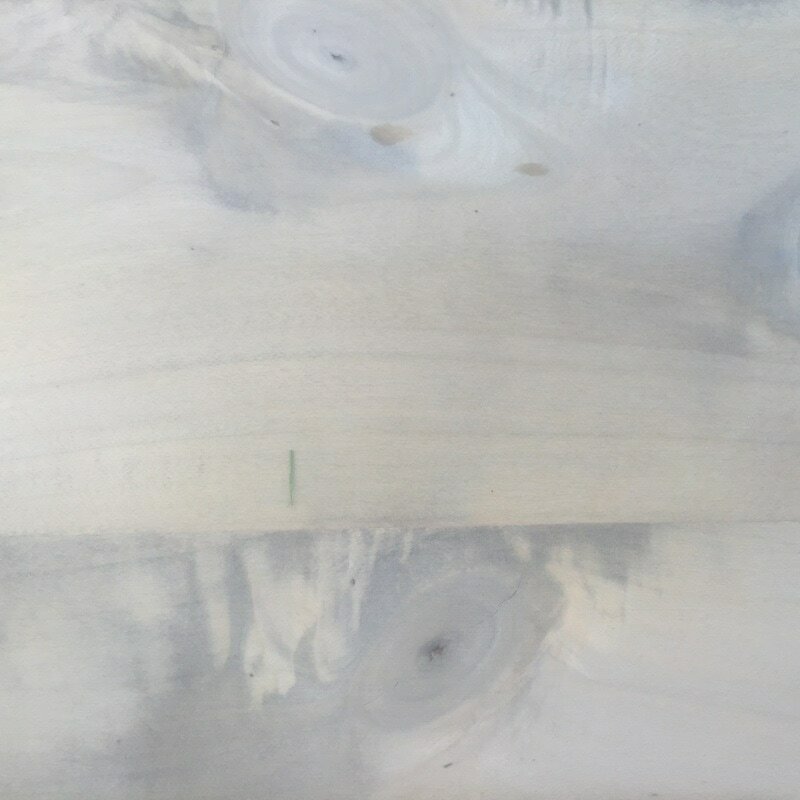 ​White Maintenance Oil lightens. 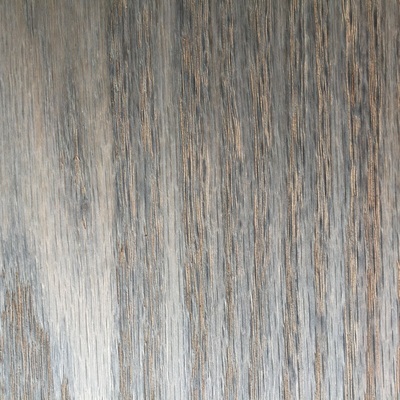 Clear Maintenance Oil darkens and enhances wood tone. 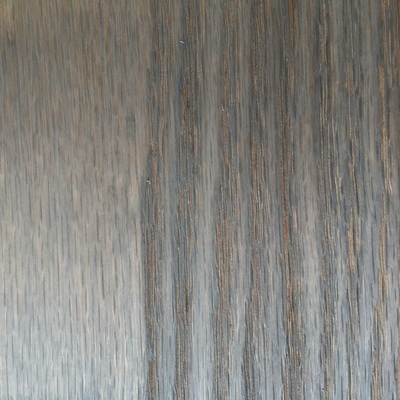 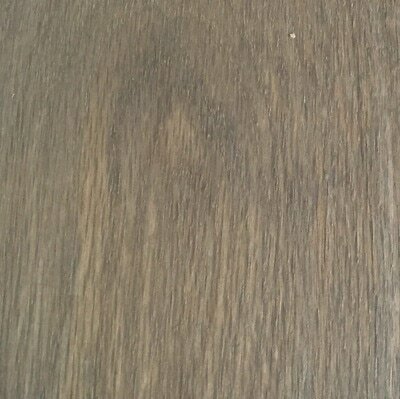 Varnish and Polyurethane [may darken and or warm the color] & will permanently seal. 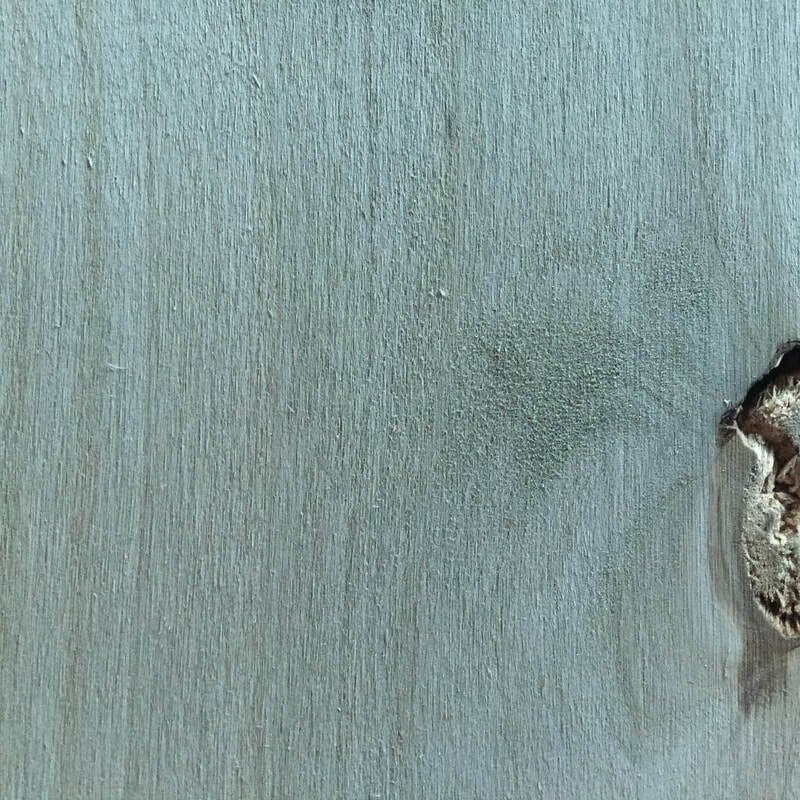 ​You can layer our stains for unique and individualized results. 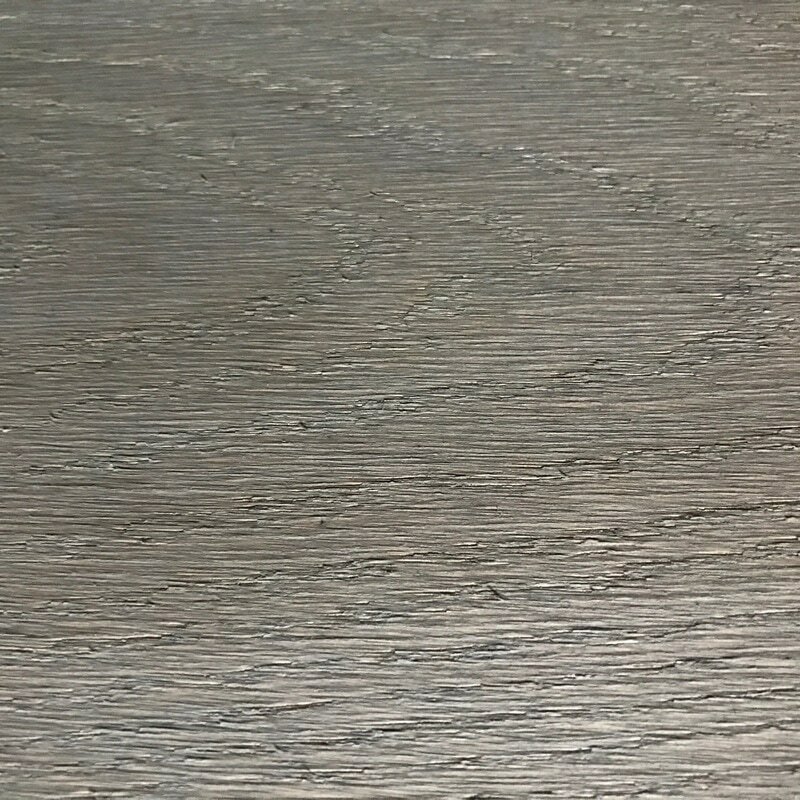 You can even combine them in the can!